SUP’s are coming . . . . . 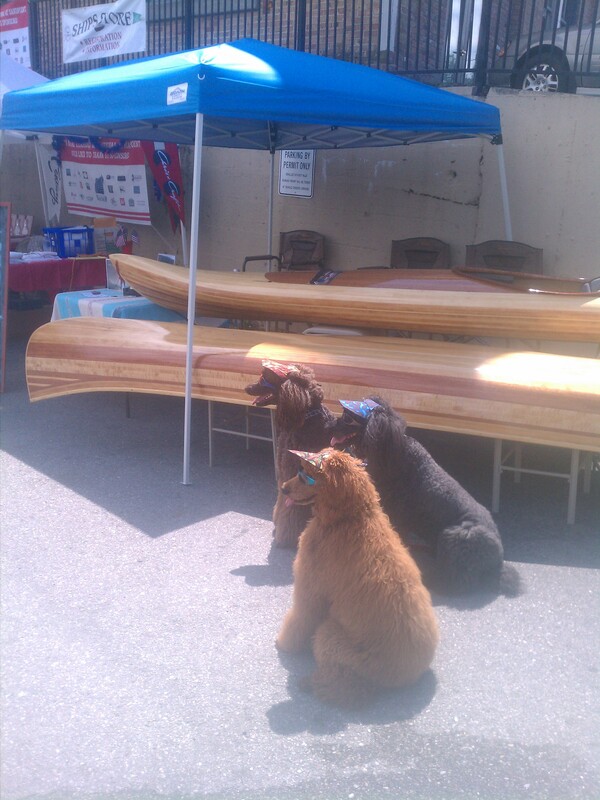 The “ladies” at the wood boat show loved my boats and the response from the crowd was huge and rewarding after all the long hours in the shop building this kayak and canoe for the show. I also had many questions and requests for specialized SUP’s. I am looking forward to designing and building a couple of high performance boards this winter. The SUP field is very diverse and confused at this time resulting in a great many boards of varying performance. I feel this leads to very specific requirements to fit a board to the buyer’s wishes and expectations. I have new plans for high performance, fast and stable SUP’s that can be individually modified to provide exactly what the customer wants from their board. Just cannot wait to start building the prototypes. Stay tuned for pics of the new builds. 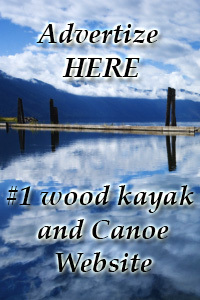 This entry was tagged cedar strip kayak, stand up paddleboard, SUP. Bookmark the permalink.